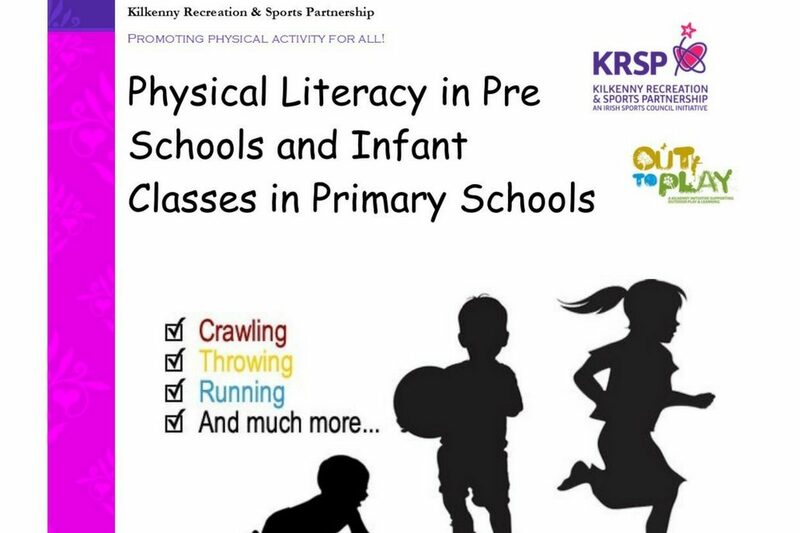 Kilkenny Recreation and Sports Partnership is delighted to collaborate with Christina and offer 2 hour workshops to practitioners and teachers in Kilkenny with Christina, either in their own setting or on a cluster basis. 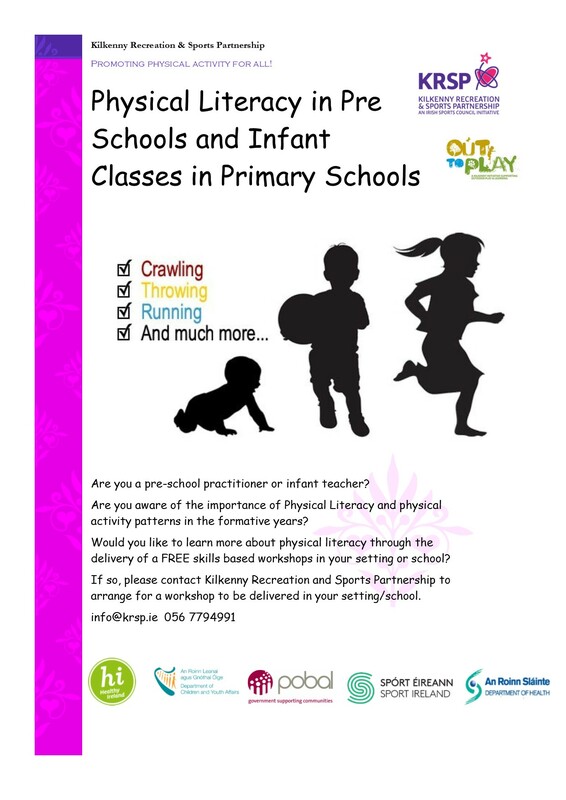 The workshop will be delivered by Christina Duff, an Active Play Advocate and MSc Researcher in Dublin City University. Changes in lifestyle have resulted in a transformation of how children play, with sedentary activities and technology now taking the place of active outdoor play. Christina has started the organisation Active Play Ireland (launching summer 2018) to create more opportunities and advocate for healthy child-led play. Christina is currently undertaking an MSc by research investigating preschool children’s physical activity and fundamental movement skills, while completing an Advanced Certificate in Early Childhood Care and Education. Please contact KRSP on 056 7794991 or info@krsp.ie if you would like to host or attend the workshop. Workshops are also available over the Easter period (26th of March to 6th of April) and may be delivered in parallel, subject to availability.